Our Bodies, Ourselves, the Women’s Health organization (and well known book!) has a yearly Women’s Health Heroes contest. 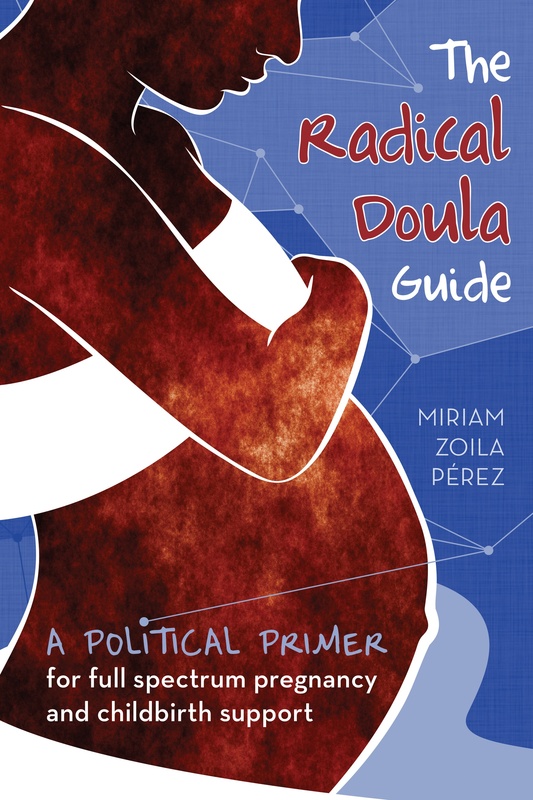 This year, two awesome radical doulas, who run the Prison Birth Project in Western Massachussets, are nominees. Go vote for them! They definitely deserve it. Voting ends tomorrow. More about Marianne and Lisa after the jump. Marianne Bullock and Lisa Andrews founded the Prison Birth Project (PBP), which serves incarcerated mothers at the regional women’s jail in Chicopee, Mass. PBP visits inmates prenatally and postpartum. PBP provides childbirth education classes or individual instruction, as well as time-intensive labor support (“doula care”). PBP doulas ease transitions between jail and hospital, support single mothers and whole families, help mothers cope with labor, and help mothers to make informed decisions about medical care. They’ve even made it possible for some incarcerated moms to breastfeed successfully. I’m utterly moved by the two young women who saw a need, and just started going into the prison to serve these mothers. Marianne was all of 24 years old when she and fellow young mother and college student Lisa (whose background is in nutrition and organic farming) started going into the Women’s Correctional Center. Now, in addition to childbirth education and doula care, they have taken theMotherWoman training, and they have created a program called Mothers Among Us — support groups for mothers inside and those who have been released. Whether or not mothers and their babies are ultimately reunited, PBP believes that both mothers and children are served when pregnancy and childbirth are well supported with skill and compassion. No matter what has come before in these women’s lives, PBP believes that there is nothing to be lost by adding loving kindness to the equation. The collective members — especially Marianne and Lisa — work very long hours for very little pay, performing services and growing the organization. They are making a big difference in the lives of some of the most appreciative members of our community. See the whole slate of nominees here. Next Article The Doula Project (NYC) is recruiting!